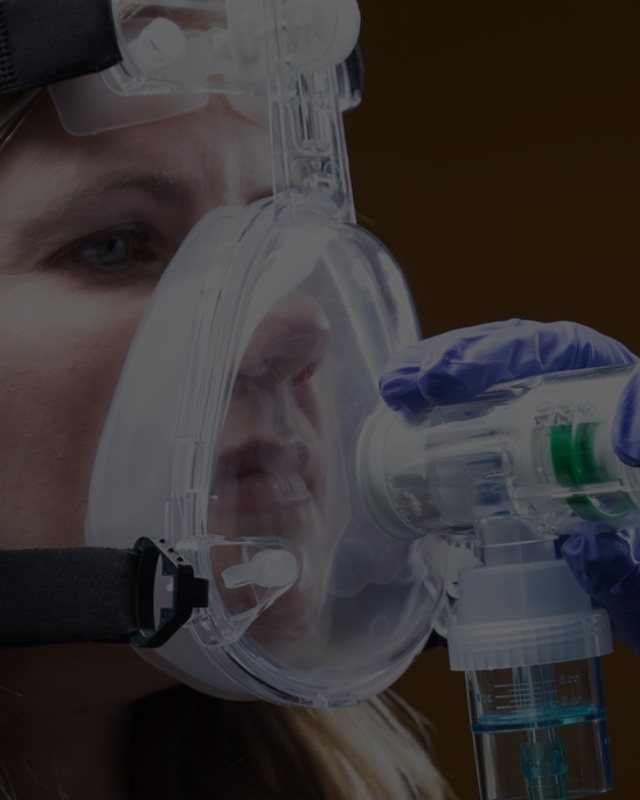 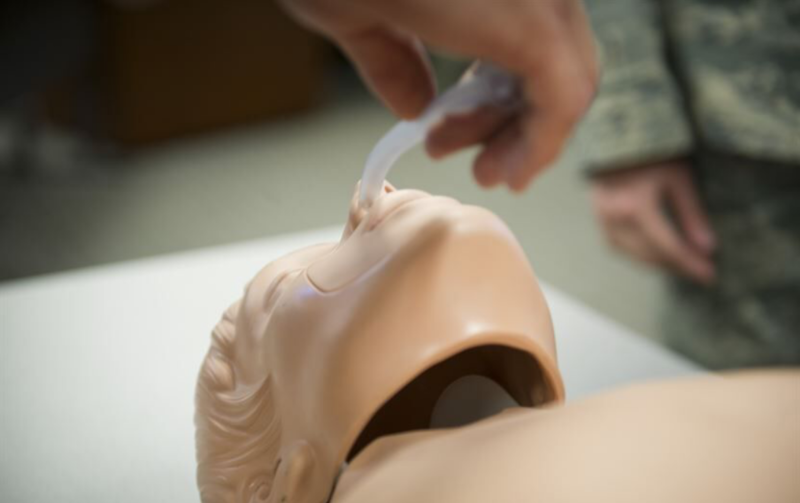 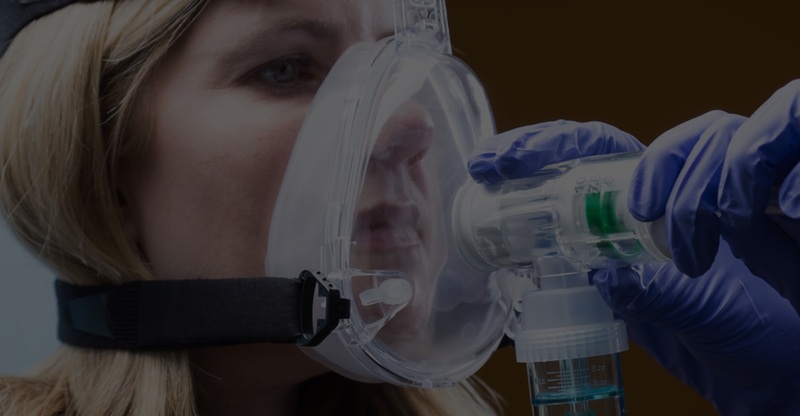 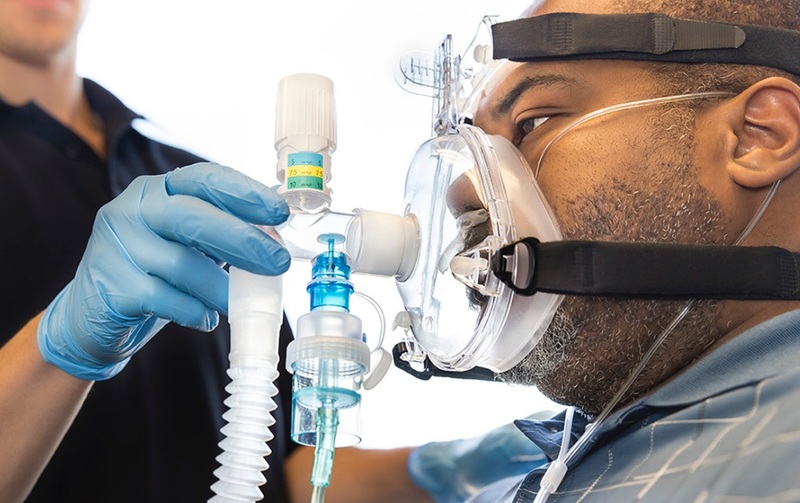 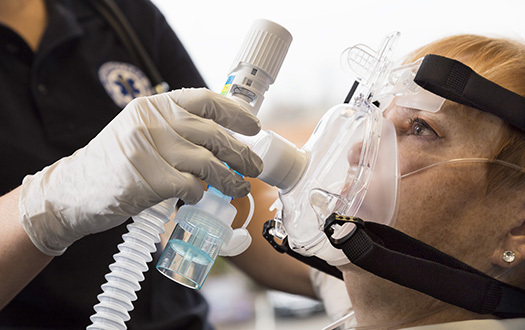 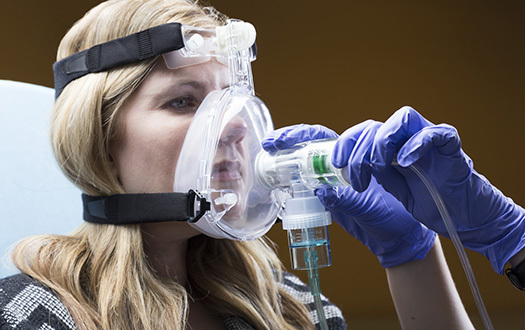 Continuous Positive Airway Pressure, or CPAP therapy, has quickly become the standard of care in the prehospital environment for the non-invasive treatment of acute respiratory distress and other forms of dyspnea. 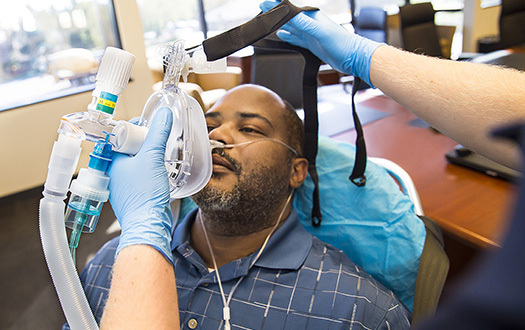 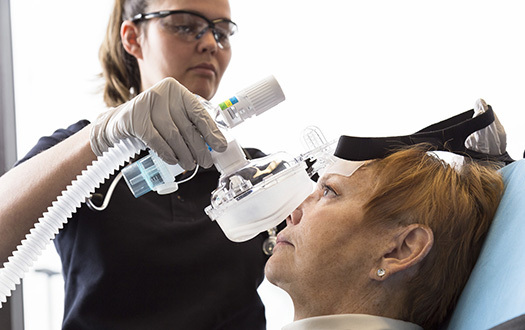 Stay up to date on current CPAP trends with our free CEUs and other resources. 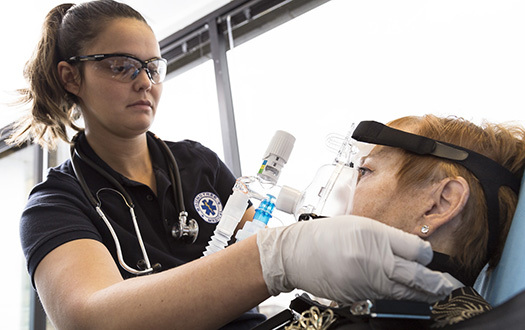 Knowing the different capnography waveforms is crucial to identifying a potential problem and preventing further decline with your patient.